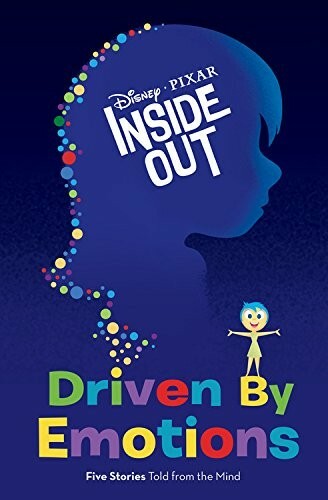 This unique chapter book reveals unseen stories from Inside Out. 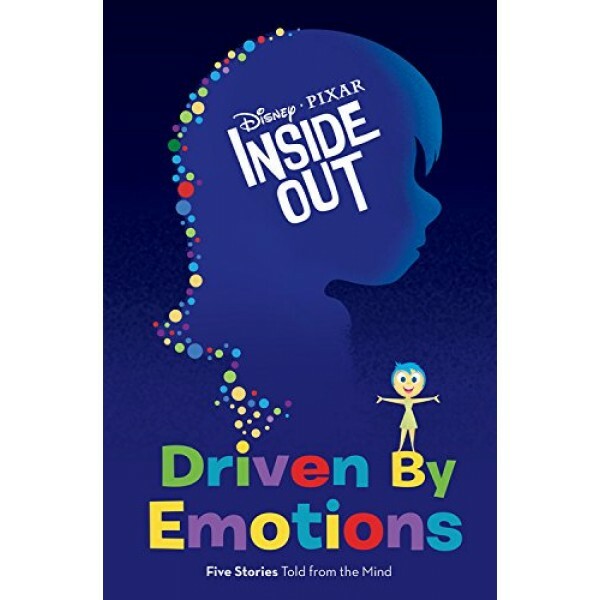 Each chapter offers a different retelling of the film from one of Riley's Emotions: Joy, Sadness, Fear, Anger, and Disgust. For more books about managing emotions, visit our Emotions / Feelings section.